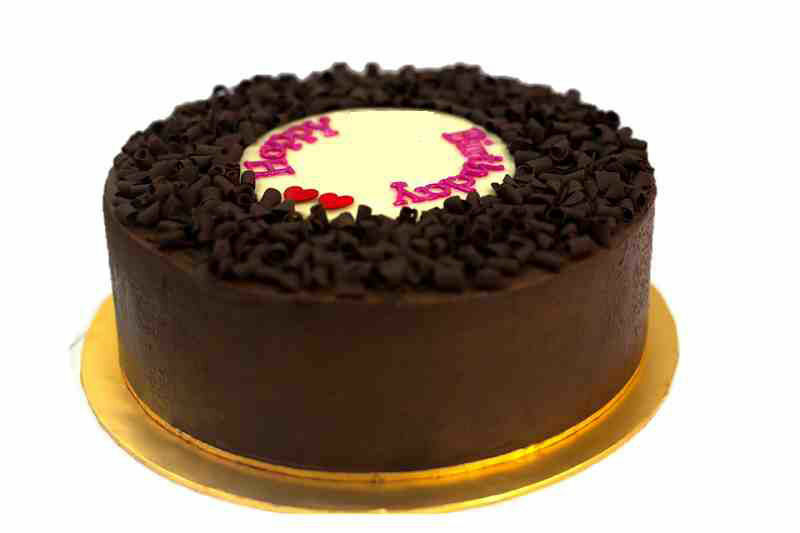 The lip-smacking cake is filled with the original components of cocoa butter and cocoa solids. The cake is fluffy from inside yet light while eating. The crust of yellow cream with the message of Happy Birthday will amaze your loved ones with relishing chocolate flavors. It will make for the best gift to astound your loved ones.